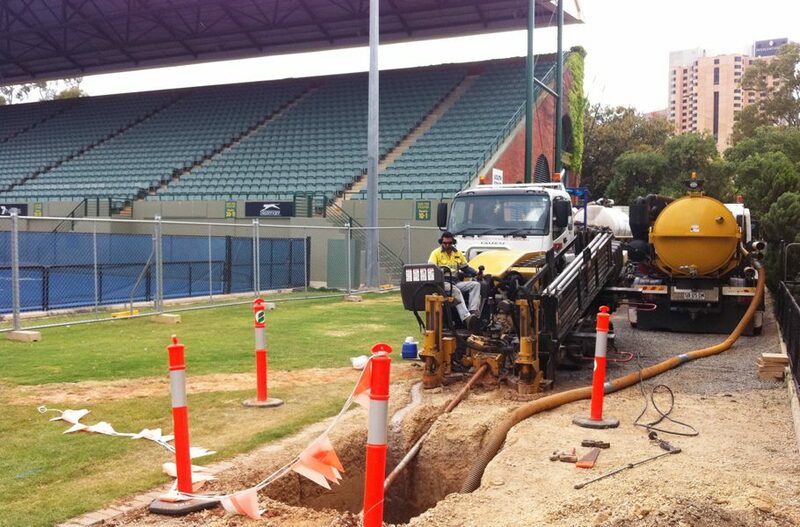 SADB engaged by SAPN to provide new power upgrade feed to the Adelaide Oval redevelopment. 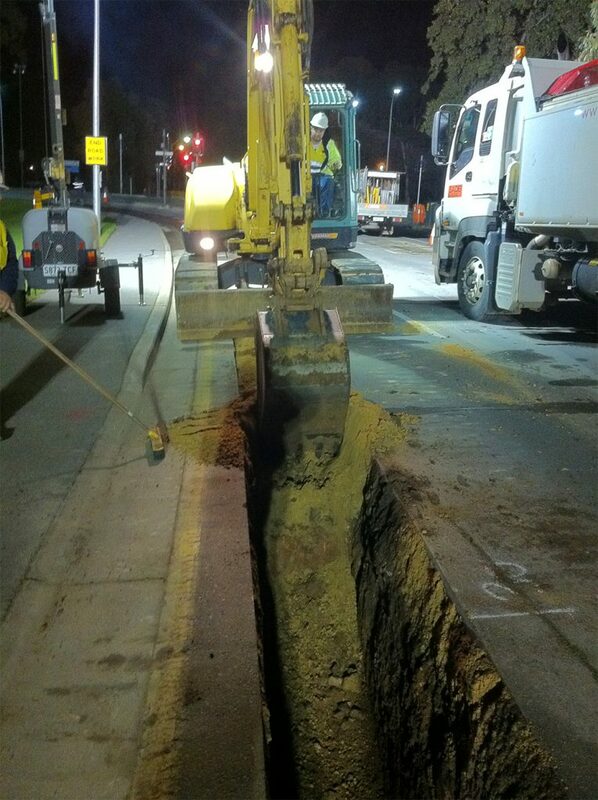 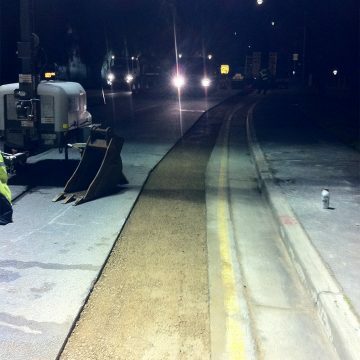 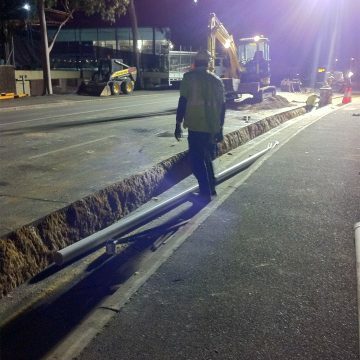 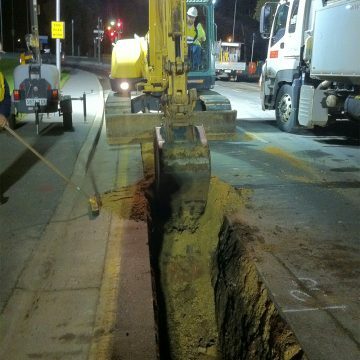 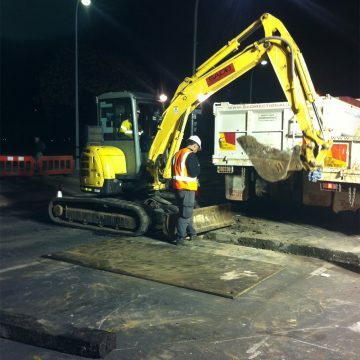 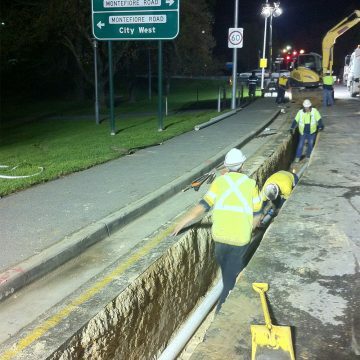 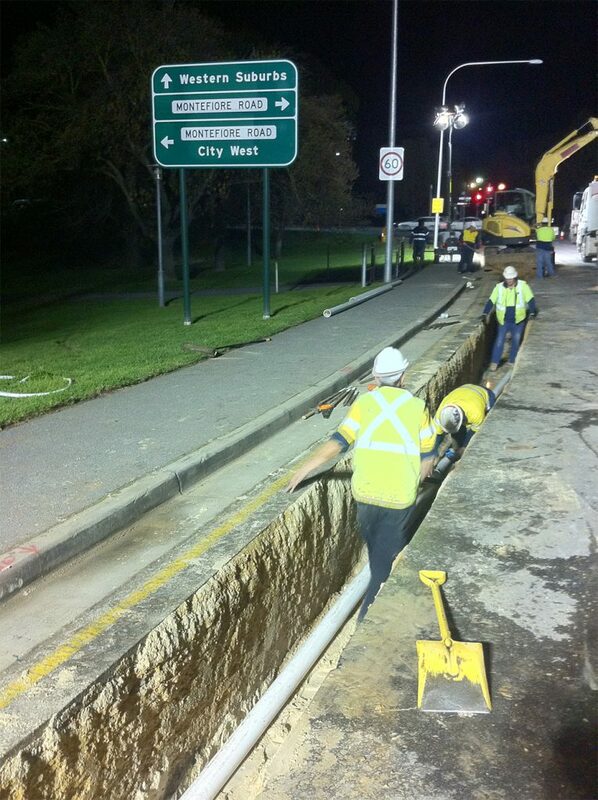 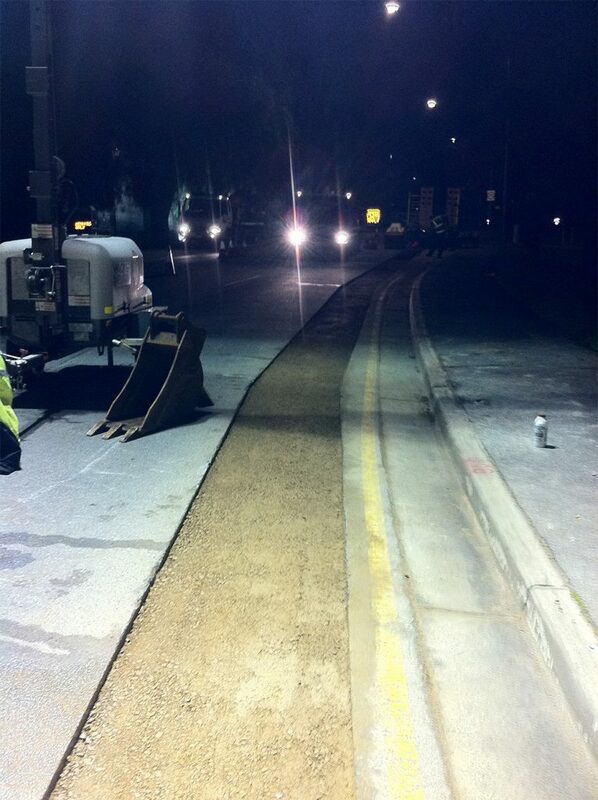 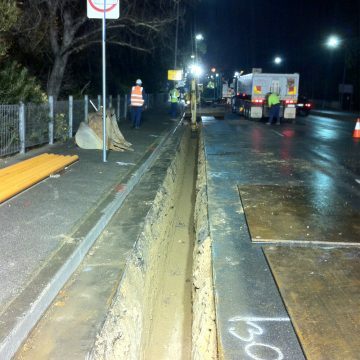 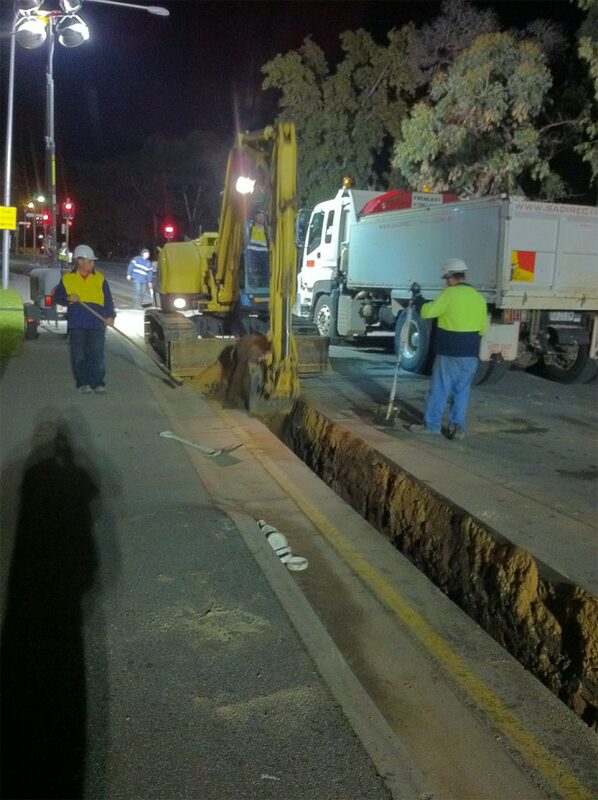 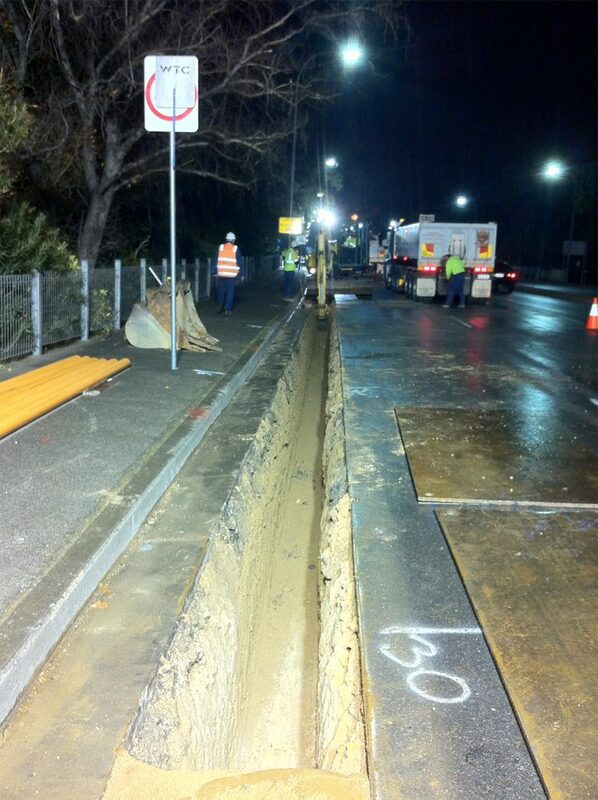 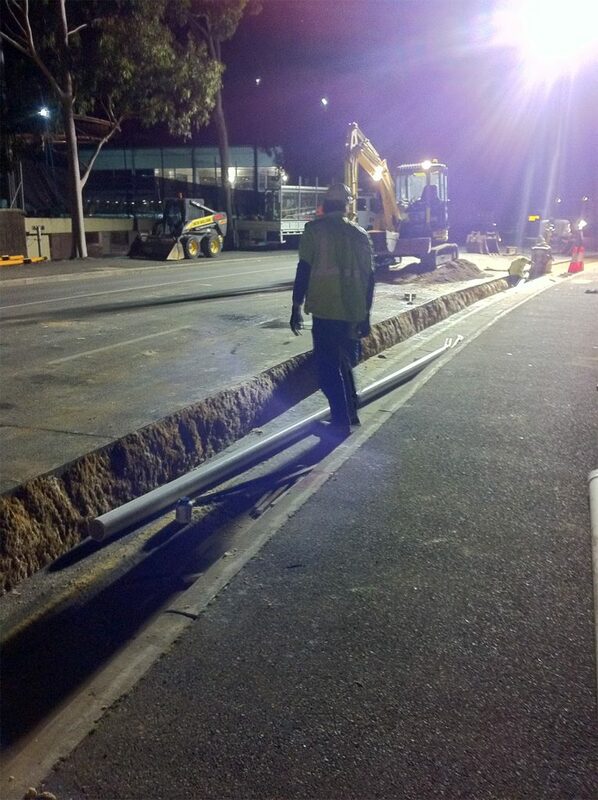 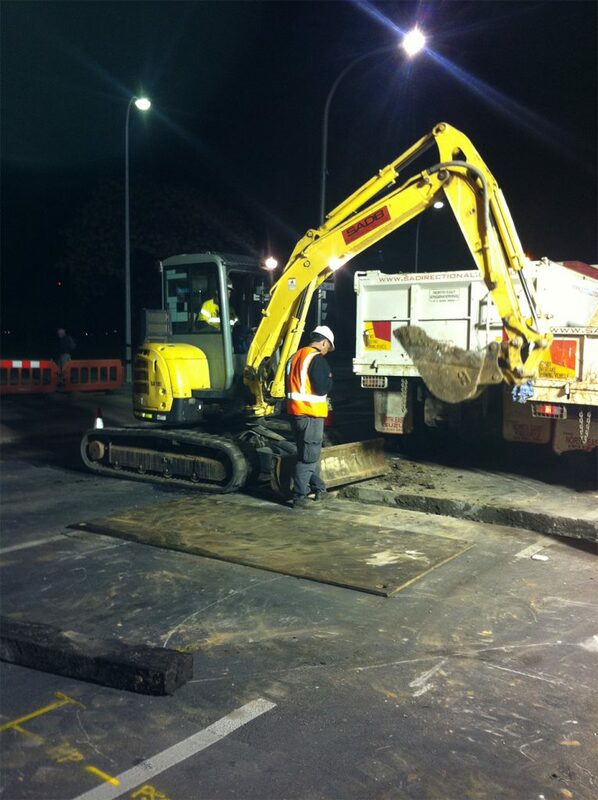 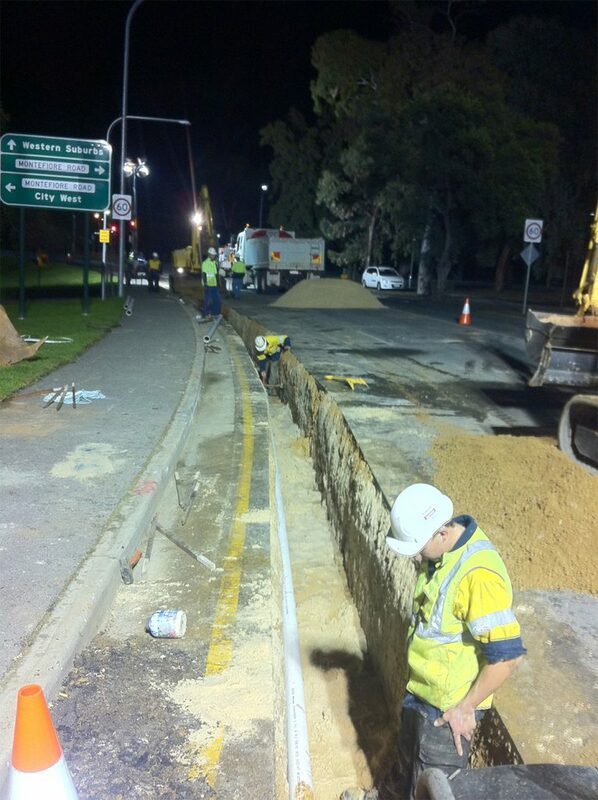 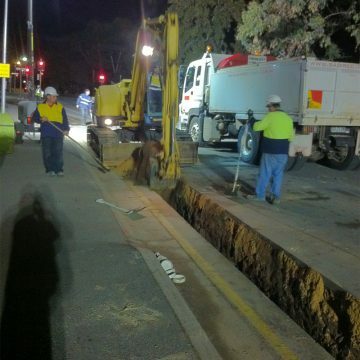 2200 metres of trench installed from existing SAPN manhole on Frome St along War Memorial Drive to Adelaide Oval. 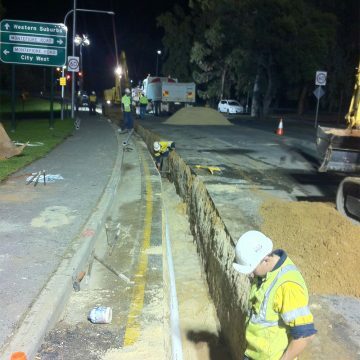 8 x 100mm conduits install in roadway verge.